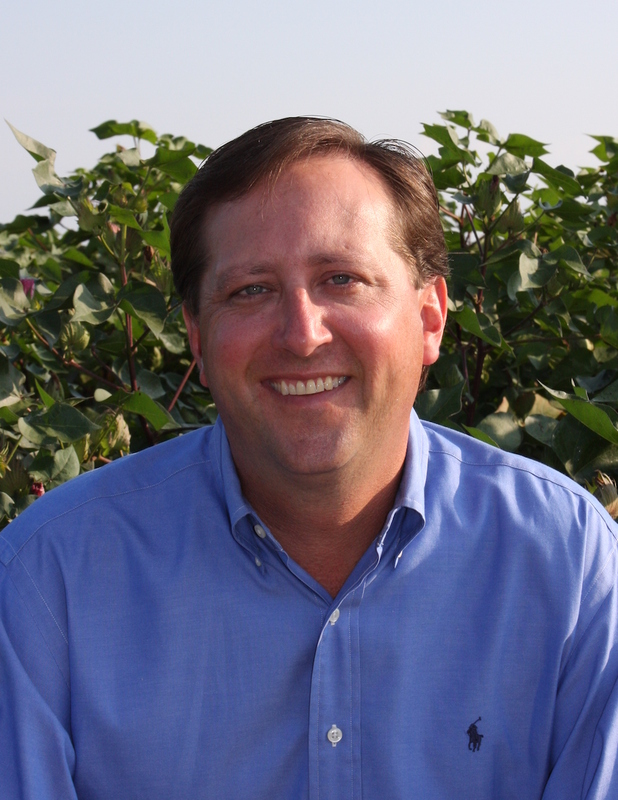 Scott is a native of both the northeast Louisiana and southeast Arkansas delta region where he developed a passion for agriculture, in particular, agri-business. Scott attended Louisiana State University and the University of Louisiana Monroe from where he holds a BBA-Finance/Commercial Banking degree. He is also a graduate of the Memphis Cotton Exchange International Cotton School. Scott relocated to Memphis in 1994 and started his career with international merchant Weil Brothers Cotton Inc. where he gained valuable cotton merchandising and shipping experience. Scott served as a trader of Memphis territory cotton for Weil Brothers as well as Mid-South Pool Administrator for Beltwide Cotton Cooperative. He later worked for FBSciences, a global bio-technology company, specializing in plant nutrition. At FBSciences, Scott held the position of Regional Sales Manager for the southeast United States working with row crop and vegetable growers, researchers, dealers, and national distributors. He currently resides in Eads, TN where he is married with three children.